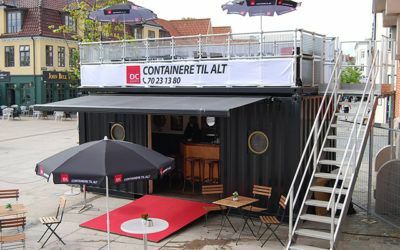 DC-Supply’s vast expertise and extensive experience places them as Denmark’s foremost expert when it comes to custom-designed, innovative container solutions that will meet almost any conceivable need. 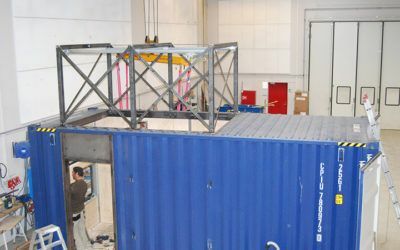 Our skills ensure a well-executed project, delivered on time – every time! 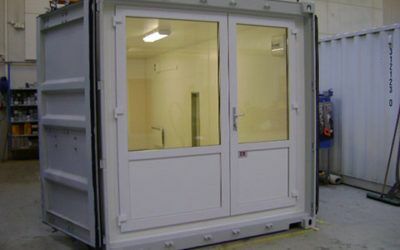 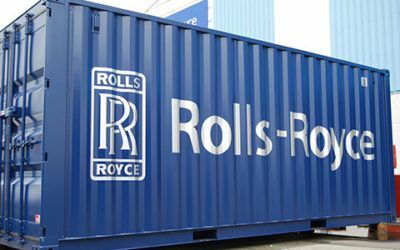 We design and produce almost any type of custom container solution needed. 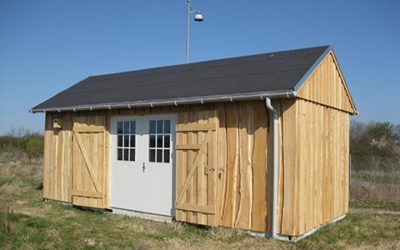 All production takes place at our own workshop facilities in Nørresundby, where highly skilled craftsmen work closely with our technical draftsmen, engineers and building designers to deliver the ultimate custom solution for our customers at any time. 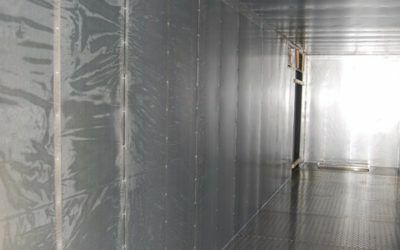 Throughout the process, the close and direct dialogue with the customer is always at the center of our production – this way, you can rest assured that our entire team always follows through on the project – all the way from drawing board to fully implemented and in operational use. 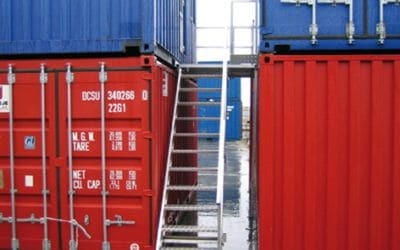 A staircase fitted for our containers is a flexible and secure solution when the containers are stacked. 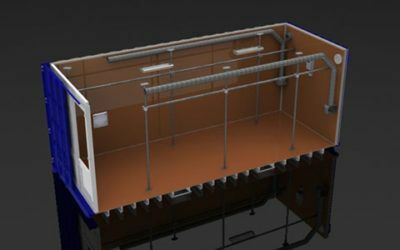 In cooperation with architects, DC-Supply constructed a 9-meter-high diving platform for Halsskov Færgehavn’s new watersport center. 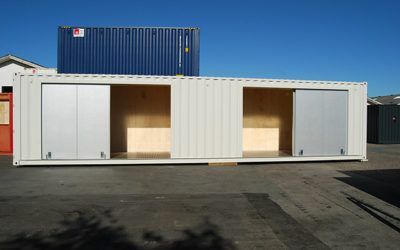 DC-Supply has delivered a custom container solution for a foot care clinic. 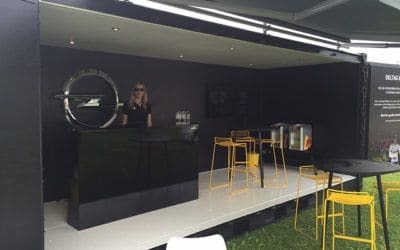 Opel Denmark participates in a series of sports and motorsports events across Denmark. 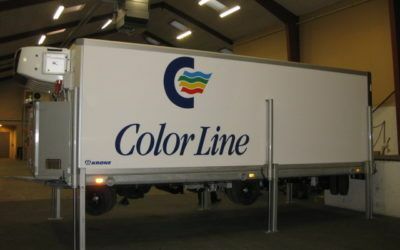 Their marketing department was in need of a portable exhibition stand that could be easily transported around the country. 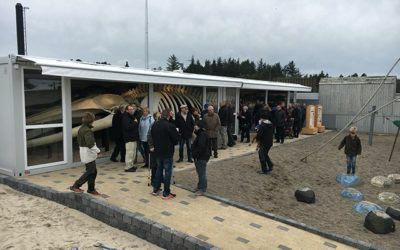 On Tuesday February 23, 2016, a fin whale was found beached in Blokhus. 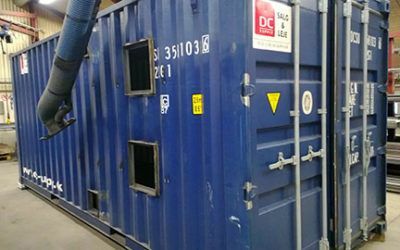 Starting Saturday October 15, 2016, it is possible to see the skeleton up close in a display-container specially built by DC-Supply. 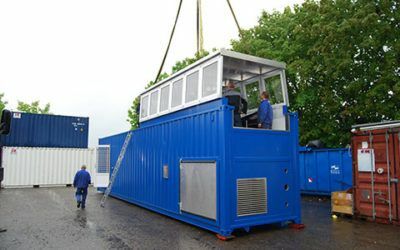 For the 2016 Olympics in Rio, DC-Supply built a 40ft special container for the Danish Sailing Association. 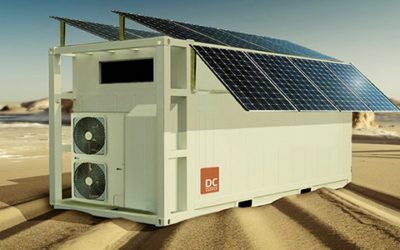 DC-Supply has the innovative solution for your exhibition stand! 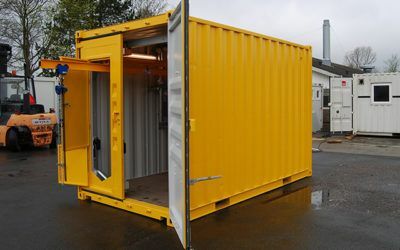 DC-Supply delivered a custom-built 20ft divided service container. 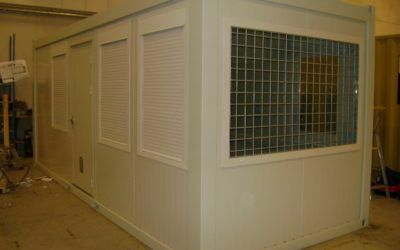 This unit is adapted to the customer’s specific requirements. 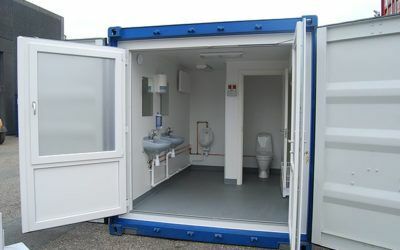 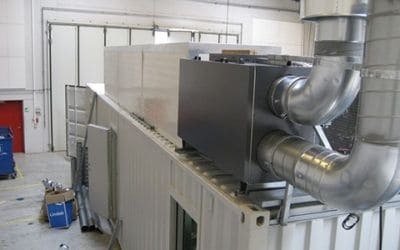 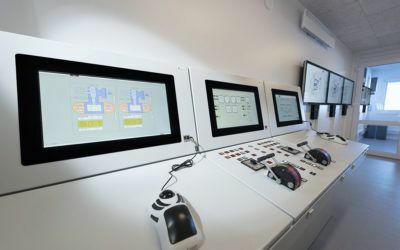 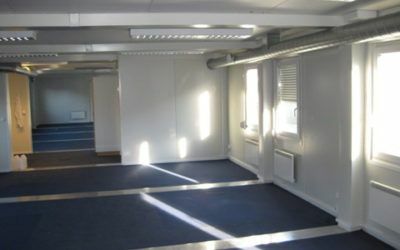 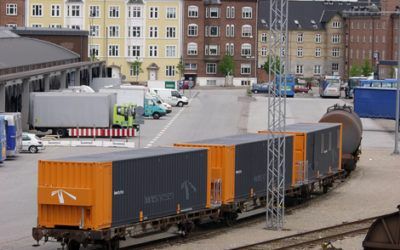 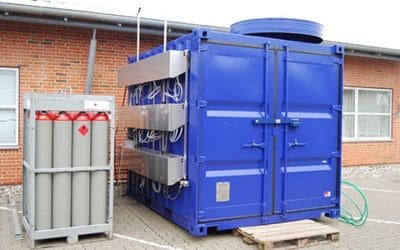 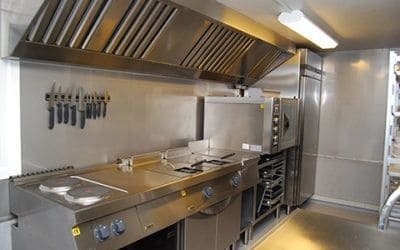 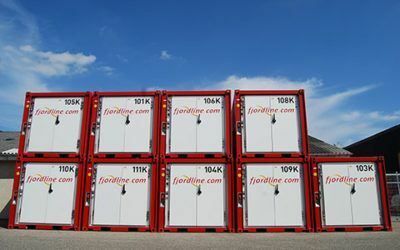 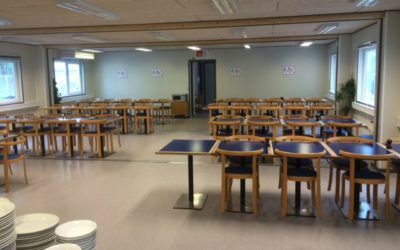 The container is part of a series of service and cleaning units, which is shipped on trucks around the Nordic countries. 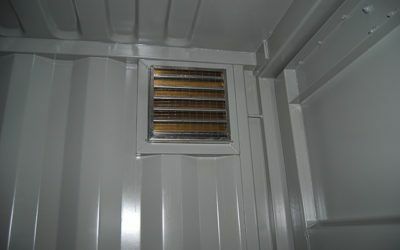 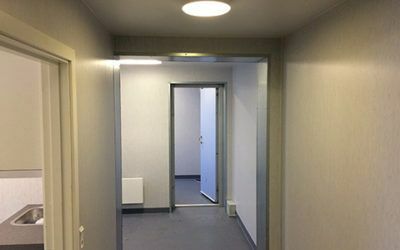 The gas unit was designed based on the customer’s drawings, and was provided with a gas-tight divided wall. 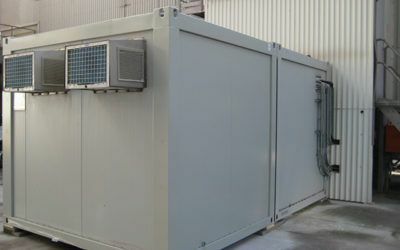 The customer requested an optimal solution that would ensure the safety of their equipment. 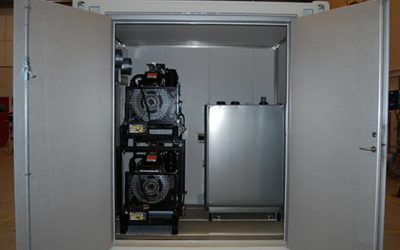 The customer wanted a mobile dehumidifier system for the testing of products before shipment to their respective destinations. 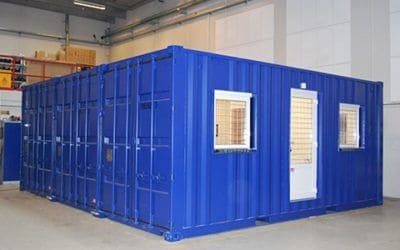 In this case our customer was expanding their activities with multiple workstations. 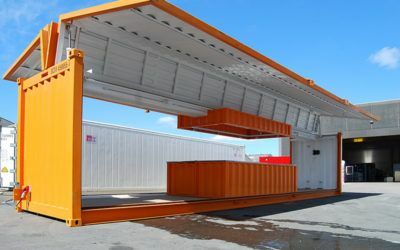 For this they needed a solution that could be placed next to the existing office building. 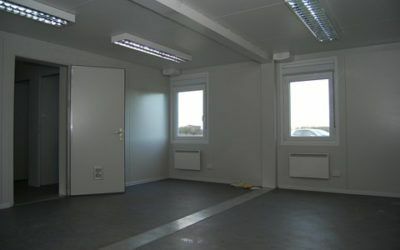 DC-Supply delivered a complete, ready for occupancy, modular, mobile workshop for training and education of Vestas’ technicians worldwide. 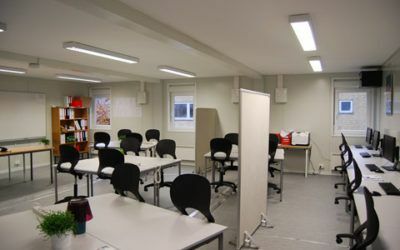 The workshops were placed mostly in China and Australia. 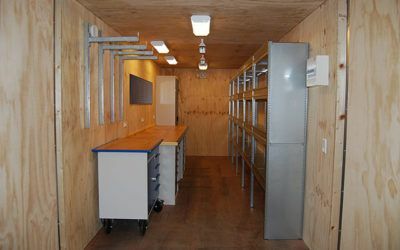 When the client’s employees come to work, facilities have to be available for drying survival suits and work clothes. 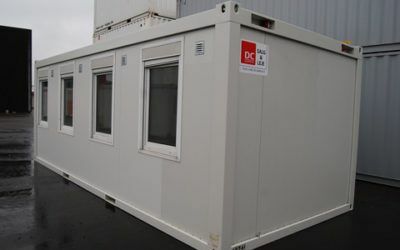 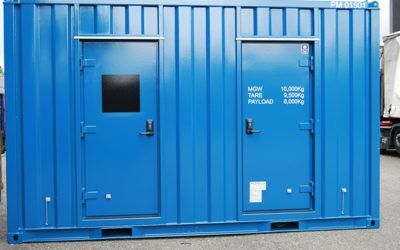 DC-Supply delivered a robust 20ft ISO container with CSC-approval made to withstand many years of use. 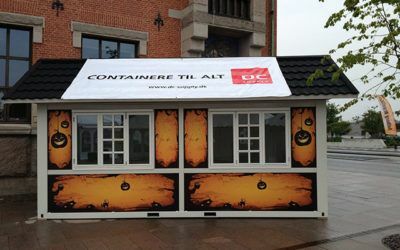 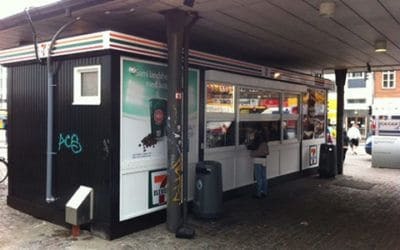 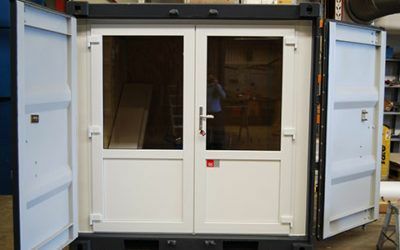 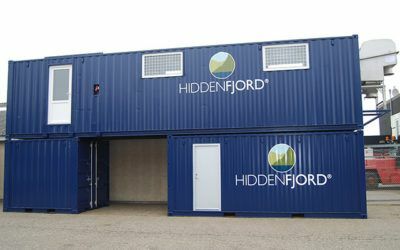 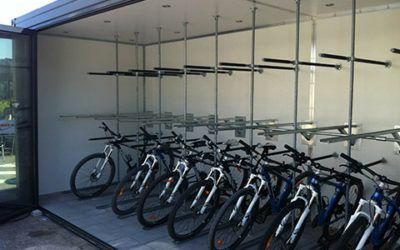 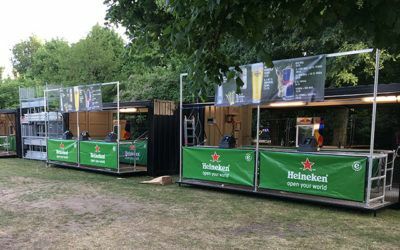 Copenhagen Municipality contacted DC-Supply to rebuild a container into a mobile showcase. 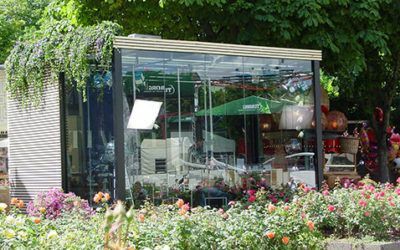 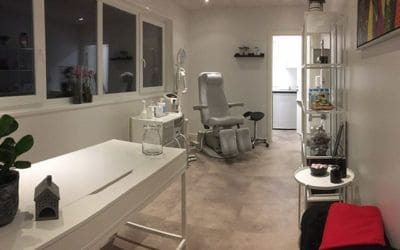 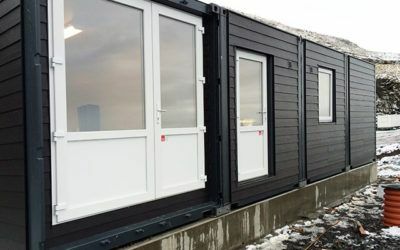 A container solution gave TV2 the facilities they needed as well as an attractive and stylish studio that fit into Tivoli’s special surroundings. 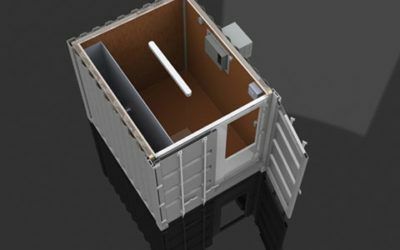 Over an extended period, Trip Trap lacked storage capacity. 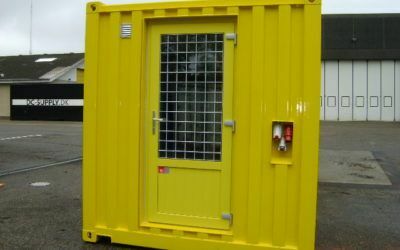 To solve this problem, DC-Supply provided Trip Trap with a 10ft ISO steel container with CSC approval. 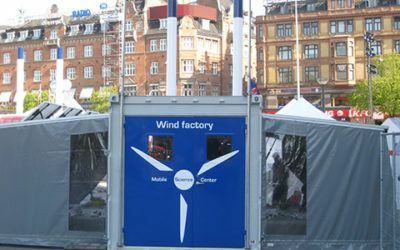 Total Wind is a company that solves problems worldwide. 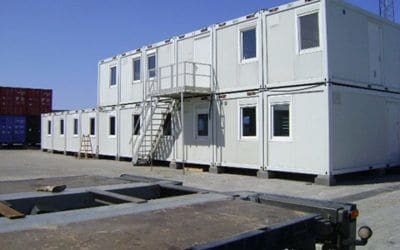 They were in need of housing for their employees and storage facilities for equipment. 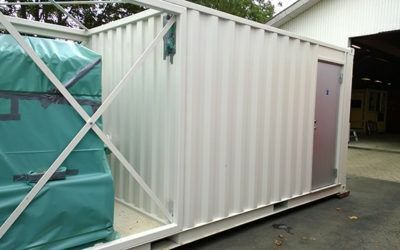 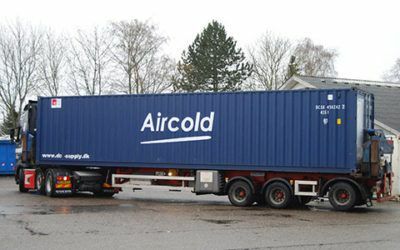 DC-Supply delivered a specially designed 20ft insulated ISO residential container. 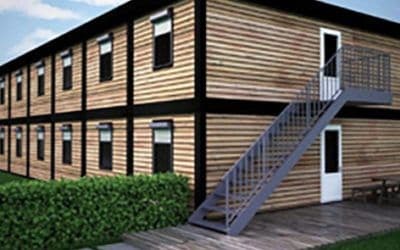 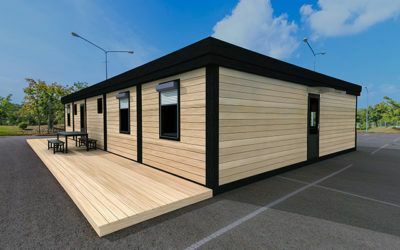 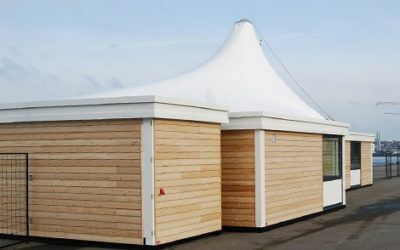 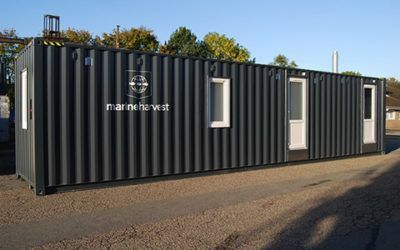 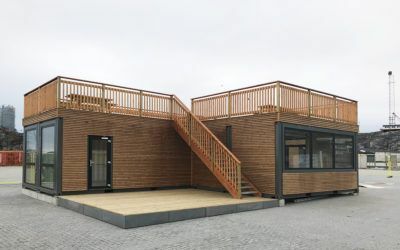 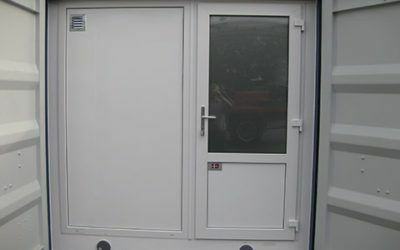 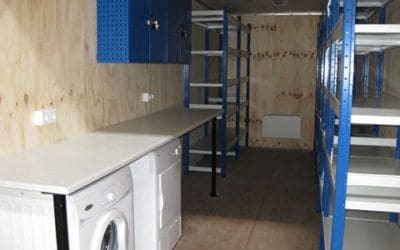 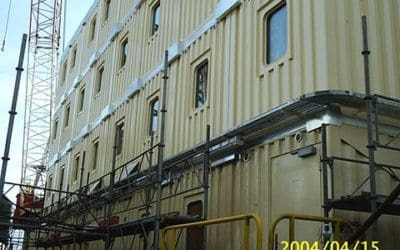 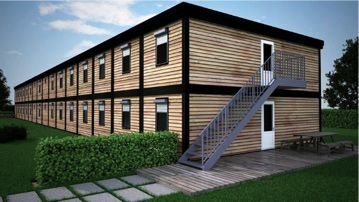 The result was an accommodation and office container, which was a simple and flexible solution to the lack of space for both short and long periods of time. 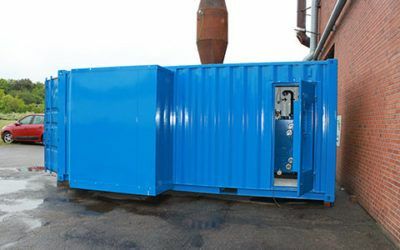 DC-Supply delivered a 40ft custom-built container, which was built as a mixing pump system for painting wind turbines in the United States. 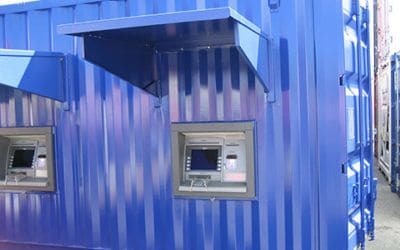 The “Money-containers” were constructed with built-in cash machines that can be used at music festivals, events, etc. 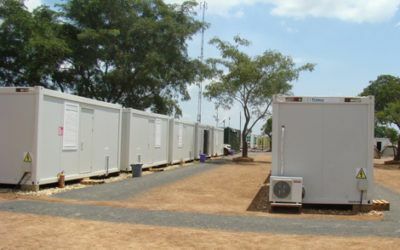 Meneta’s challenges emerged from the lack of facilities in their overseas factories. 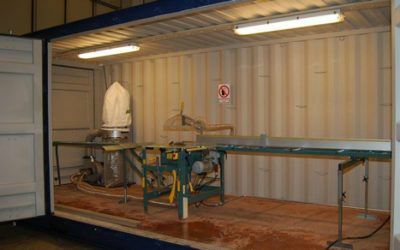 They lacked equipment for product testing and safety checks. 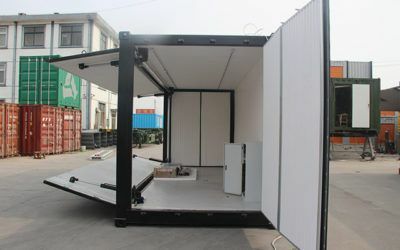 The solution had to be simple, convenient, portable, easy, and quick to erect. 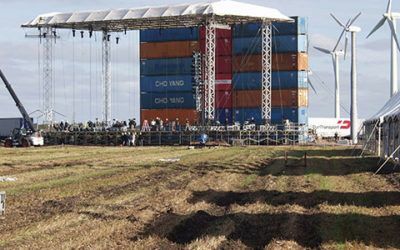 The Jean Michel Jarre AERO concert in Northern Jutland in 2002 was a tribute to windmills, and was therefore located at a wind turbine park in an open field. 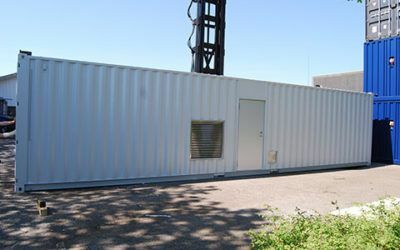 It was in a marsh-like area, so when building a scene wall, calculations of wind pressure on both sides had to be made. 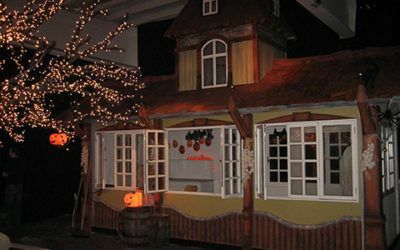 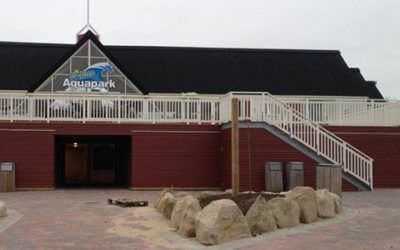 The new funhouse had to be economically sustainable, but also provide the guests with a great experience. 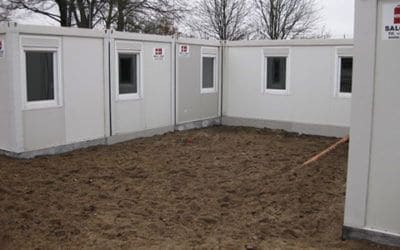 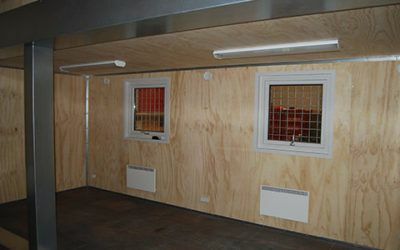 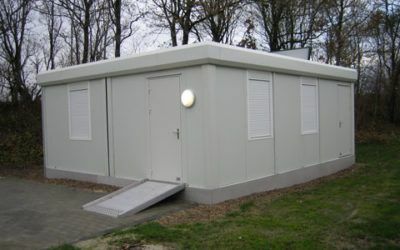 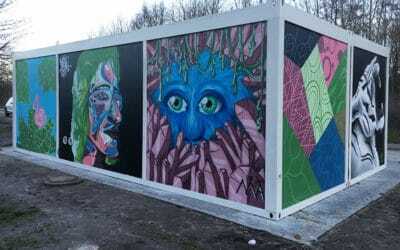 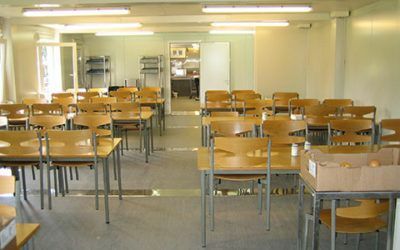 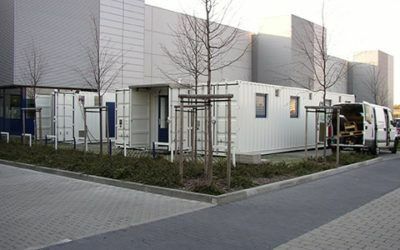 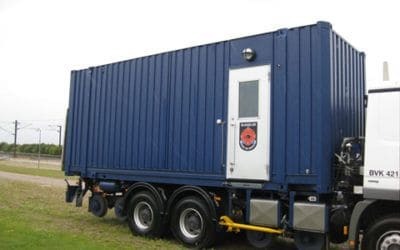 Mobile classroom based on a Prefab 3x7m container. 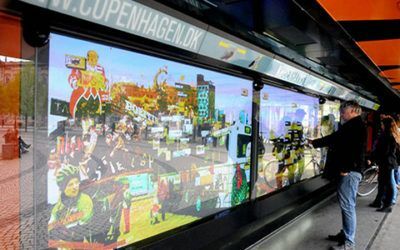 Proshop’s challenge was to find a way in which a touch screen of 2.5×12 m could stand out at night at Kongens Nytorv in Copenhagen, and be freely available to tourists during the daytime. 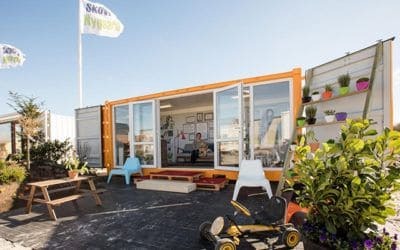 An entrepreneur needed a long-lasting solution in the form of residencies for his employees when they were on long-term assignments. 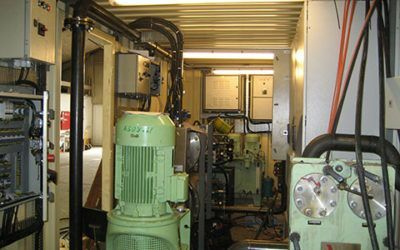 Danvest Energy’s innovative wind and diesel solution is a power compensation for a diesel generator. 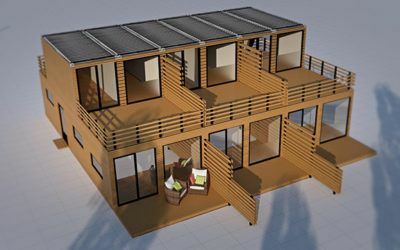 Comwell’s challenge was to find a low cost, environmentally friendly solution that would fit into their surroundings. 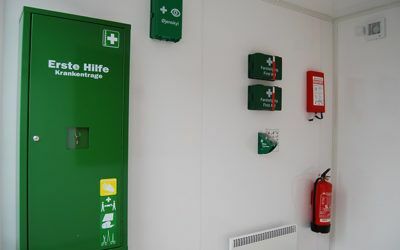 The fire and rescue center is in need of more capacity to solve many of their tasks. 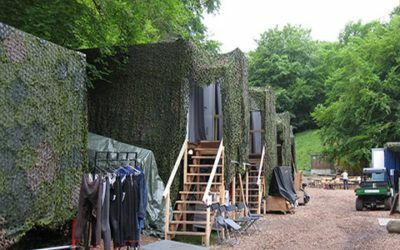 When the Danish Royal Theatre runs performances outdoors in Dyrehaven north of Copenhagen every four years, particular challenges follow. 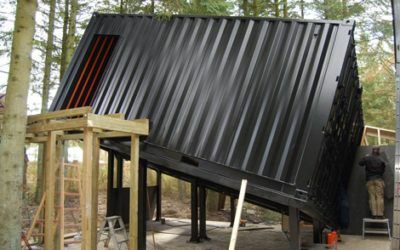 Aarsleff faced a significant challenge with the lack of sawmill facilities for construction sites. 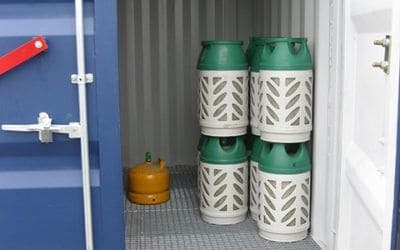 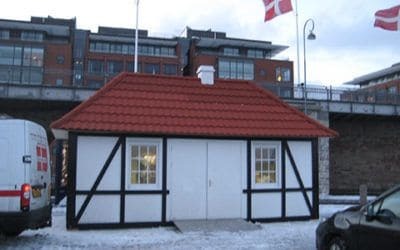 Aalborg Municipality had a specific challenge with regards to the lack of facilities for liquefied petroleum gas. 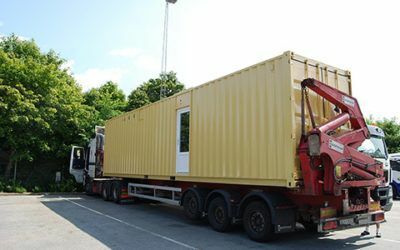 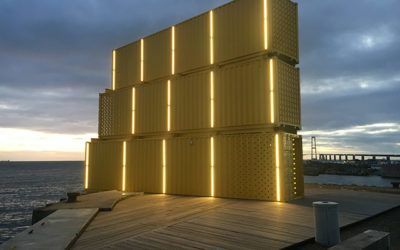 When it comes to container custom builds, no project is too big, too small – or too imaginative. 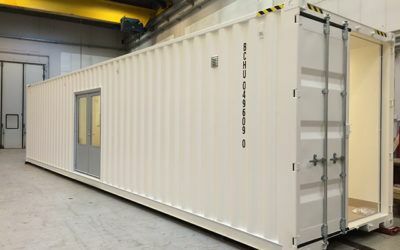 Whether the solution needs to be adapted to heavy industrial production, that then must be transported safely around the world with both ship and land transport – or perhaps offer a comfortable safe framework for long-term occuaption in a remote location, just to mention a couple of areas. 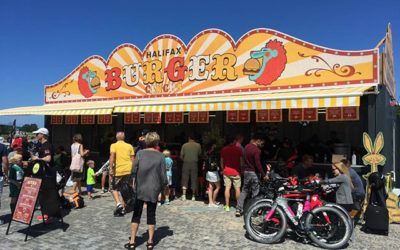 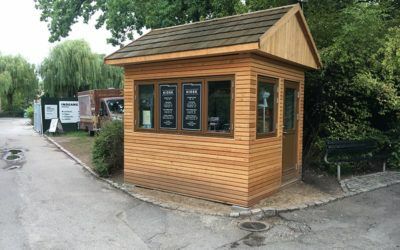 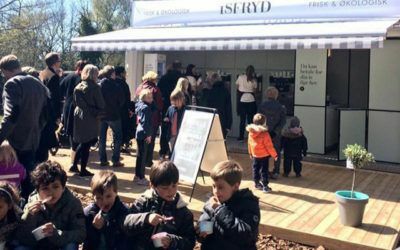 Whether it be ice cream parlors , mobile burger bars, or fine souvenir shops and sales stalls – sales and event related designs and construction solutions are also areas that we have delivered many diverse solutions through the years. 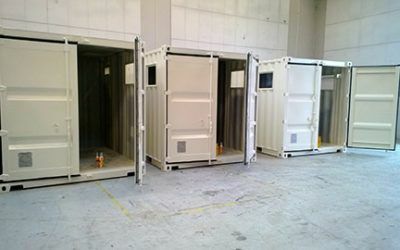 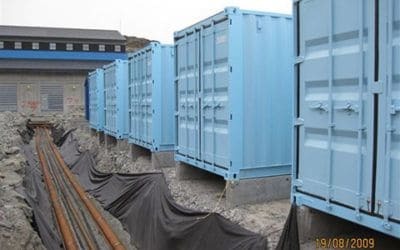 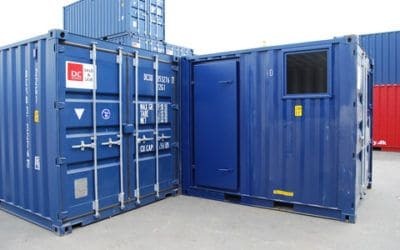 No matter what, if you are looking for a partner for a custom built container solution, an excellent start for your project is to contact DC-Supply’s sales department. 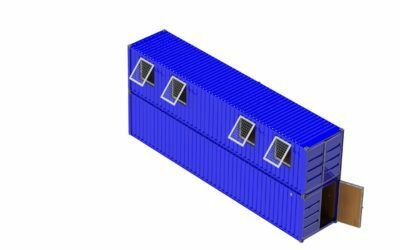 We will gladly help you with both an initial clarification, and also advice and guidance for a cost-effective solution for your project.